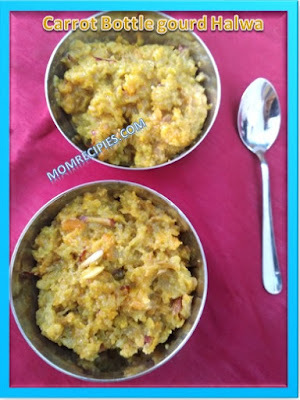 Carrot Bottle Gourd Halwa is an authentic dish which is perfect to serve on all occasions and festivals. 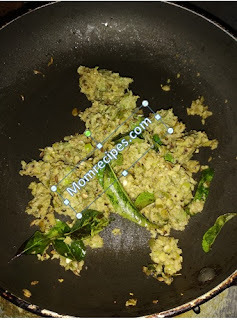 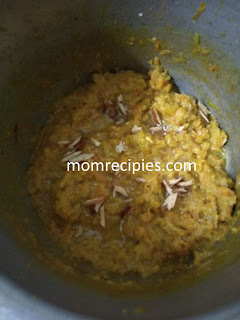 Pressure cooker carrot bottle gourd halwa is the quickest and easiest method as it doesn’t involve much of standing and stirring as in the traditional method.This recipe can be made just in 30 mins.So if you have sudden guests or the sudden sweet cravings you can try this method of making carrot bottle gourd halwa in pressure cooker. 1) Wash the carrots thoroughly under water. 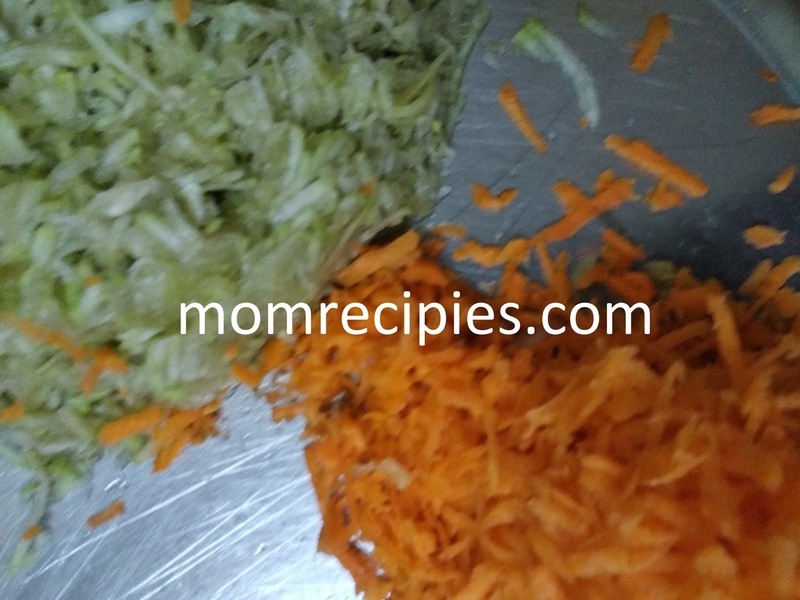 Then peel the carrots and bottle gourd with peeler. 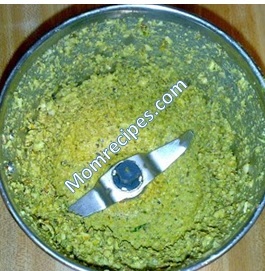 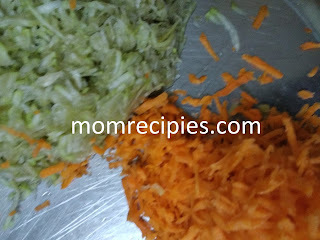 2) Grate the carrots and bottle gourd with a grater. 3) Heat the ghee in pressure cooker on medium heat. 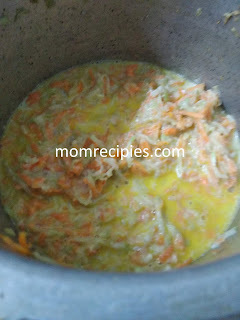 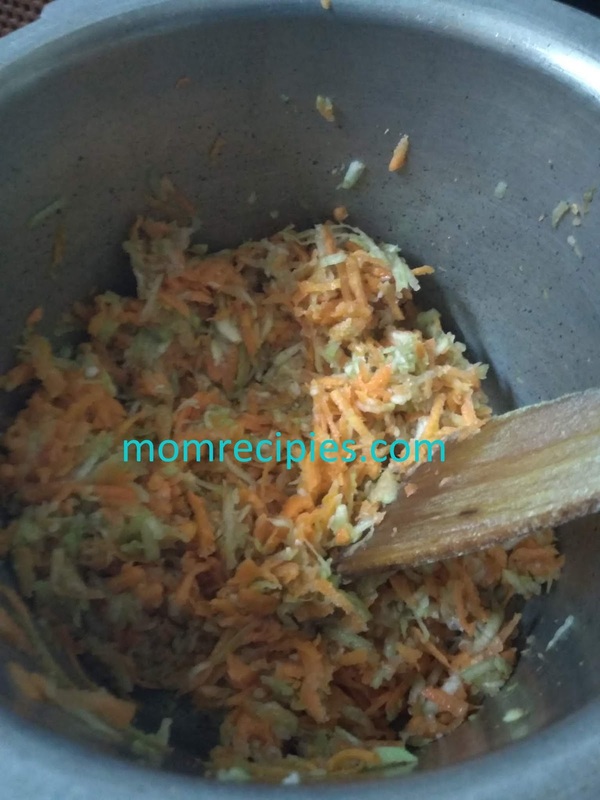 4) Add the grated or crushed carrot and bottle gourd in the pressure cooker and saute for 2 minutes. 5) Now add the milk and mix well. 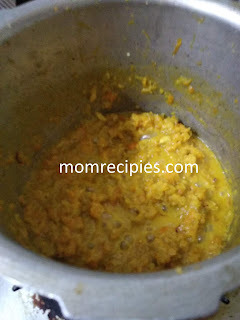 Close the lid of the pressure cooker and cook till 3 whistles on medium heat.Or you can simmer and leave it for 10 mins. 6) Then let the pressure go down itself then open the lid. 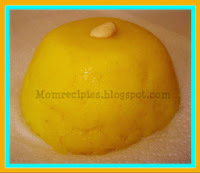 7) When you open this is how it looks.Slightly goey with little milk.Now add the sugar. 8) Stir the mixture and keep the cooker on medium flame. 9) Cook in medium flame until it shrinks. Keep on stirring in between.The moment halwa thickens,add cardamom powder ,saffron with milk and add Ghee and give a continuous stir until halwa slightly changes color and it looks little glossy. 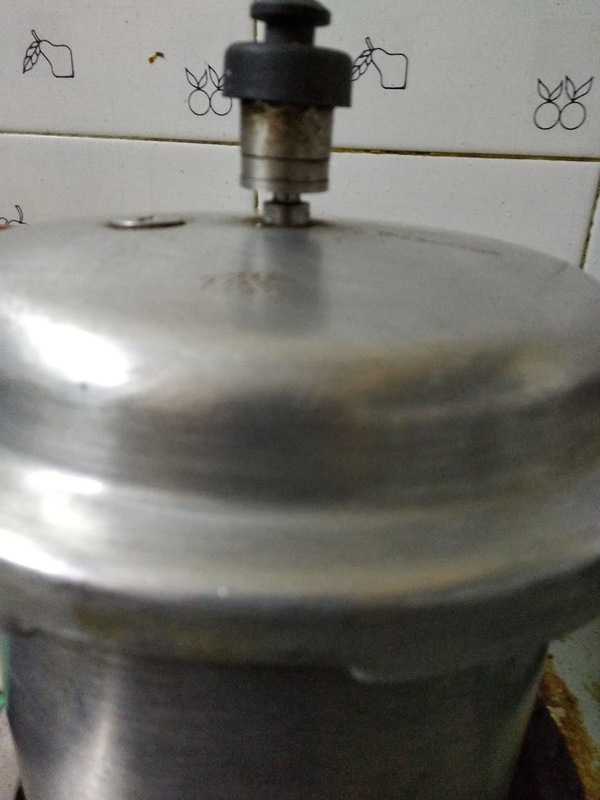 Switch off the flame. 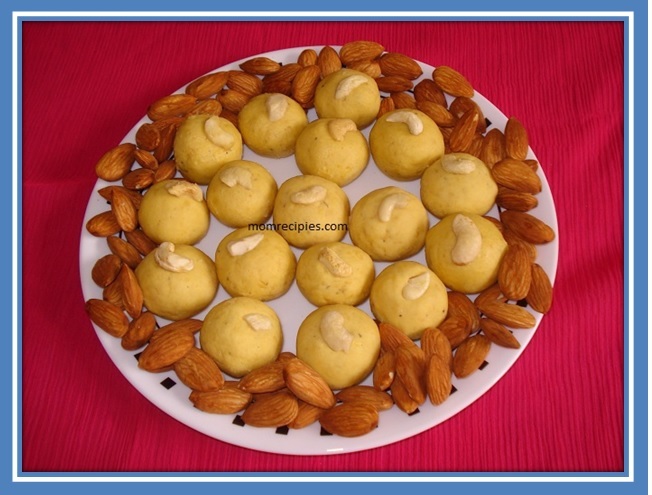 10)Garnish with fried raisins ,chopped almonds and sunflower seeds. Serve hot ,warm or cold. 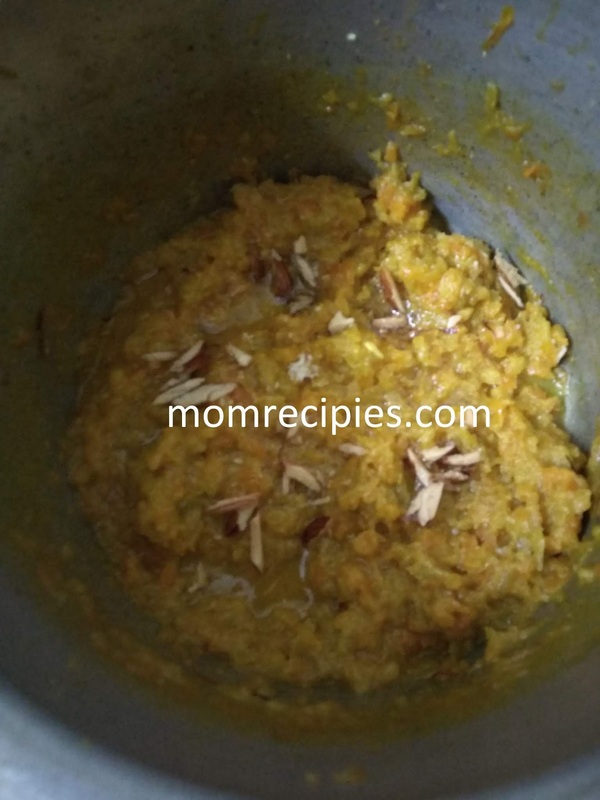 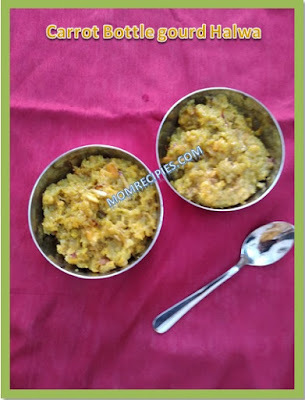 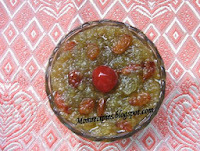 Serve carrot bottle gourd halwa as dessert after dinner or lunch. 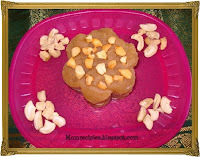 To impress guests ,serve warm halwa with scoop of vanilla ice cream on top . 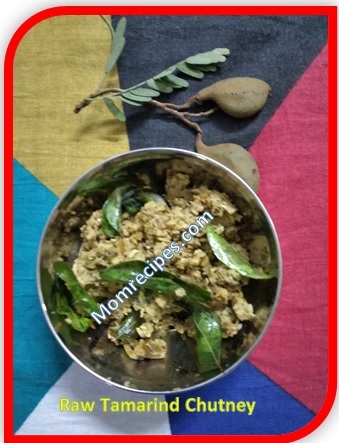 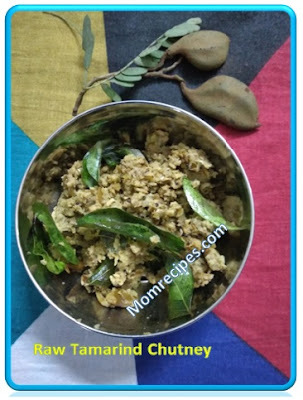 Ghee can be added to this recipe as per your choice. 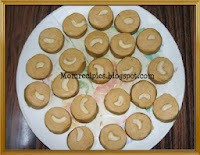 Sugar can be added as per your choice. 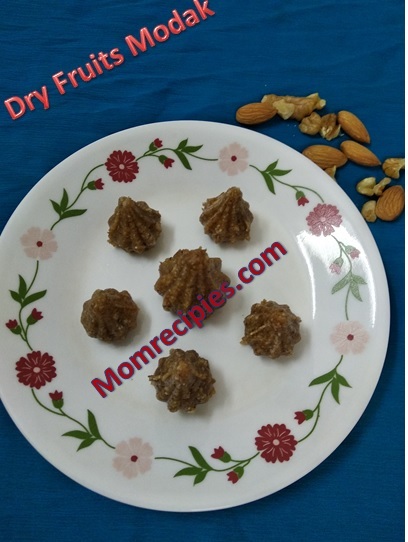 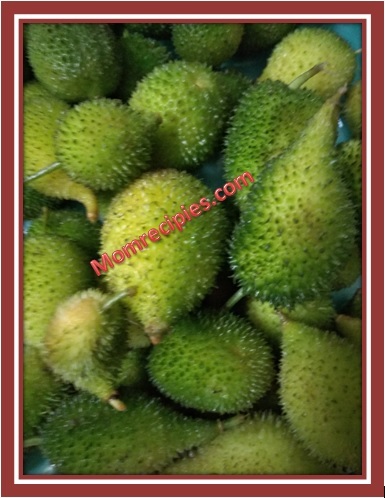 Less or more dry fruits can be added as per your choice. Masala Corn is a healthy, tasty ,quick and easy to prepare snack. 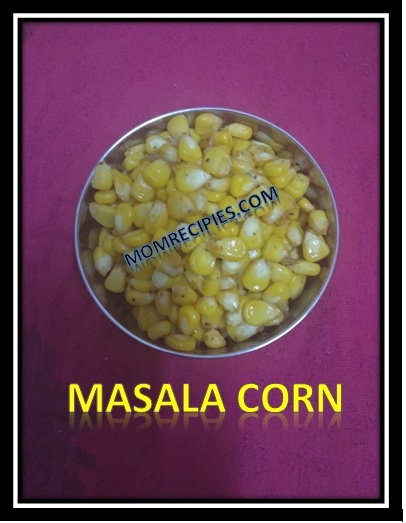 It is almost every ones favorite.It is made from boiled Sweet Corn kernels by adding butter, lemon juice and a few spices. 1) First Rinse the corn kernels with water. 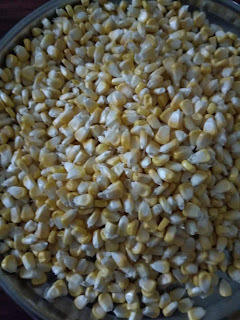 If you are using fresh corn on the cob, separate the kernels from the corn. 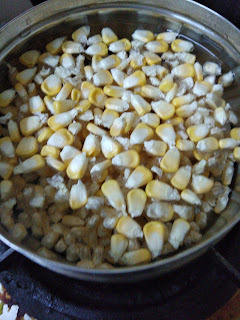 2) Boil the corn kernels in water for 6-7 minutes or until they become soft. 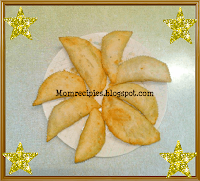 OR You can also microwave them for 2-3 minutes instead. 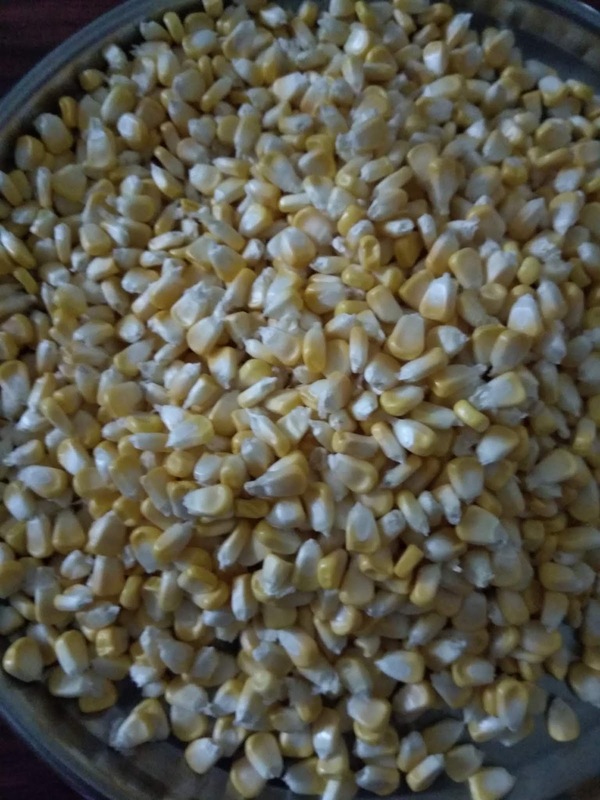 3) Drain the water from the corn. 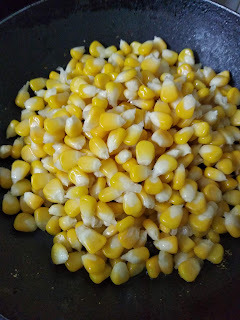 4) Heat the butter in a broad non-stick pan, add the sweet corn kernels, and sauté on a medium flame for 1 to 2 minutes. 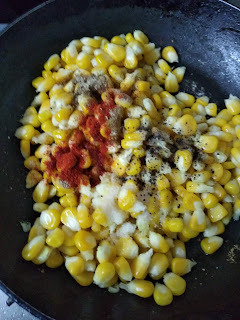 5) Add the chilli powder, chaat masala, lemon juice and salt, mix well and cook on a medium flame for 1 to 2 minutes, while stirring occasionally. 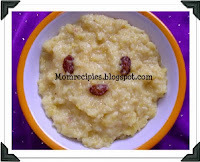 6) Serve immediately Warm.You can also prepare this recipe in advance and reheat it slightly at the time of serving. 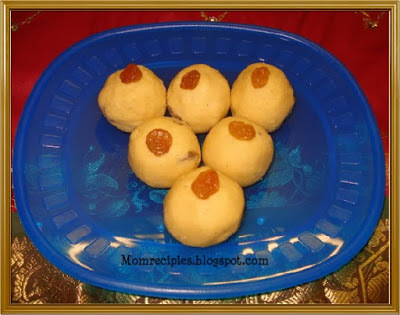 Ganesh Chaturthi / Vinayak Chaturthi / Vinayaka Chavathi is one of the biggest festivals celebrated all over India with great pomp and serenity. 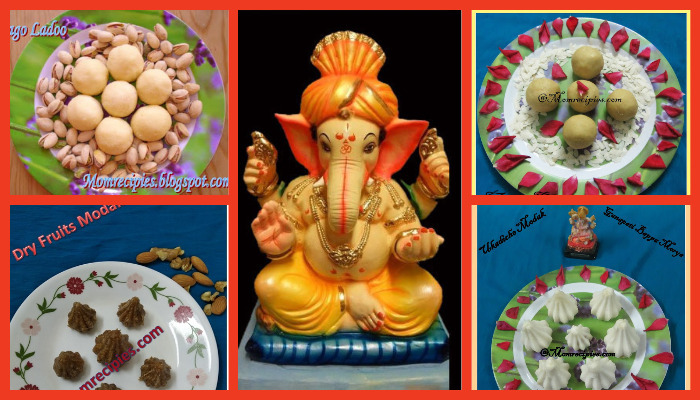 This year Ganesh Chaturthi falls on 13th September 2018.Lord Ganesha the God of Wisdom ,Prosperity ,the remover of obstacles and sorrows is welcomed with much devotion for the 10 days celebrations. 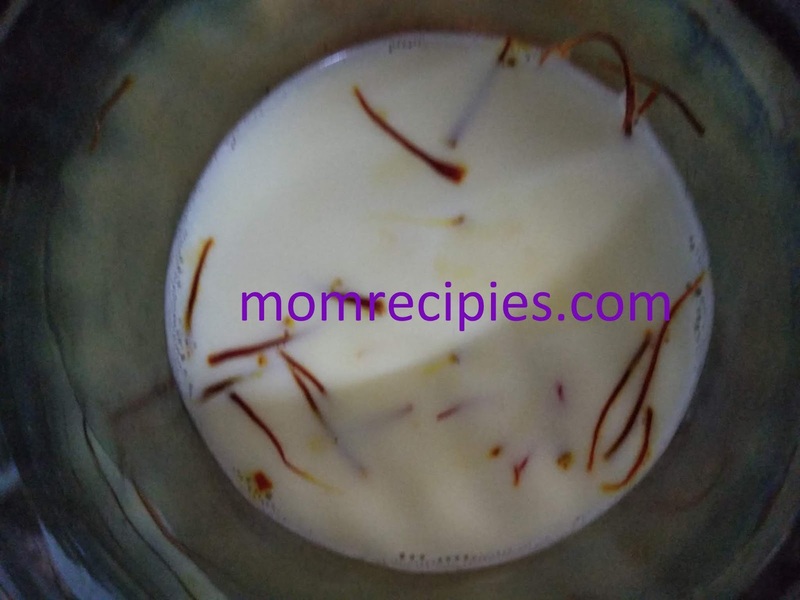 The recipes which are prepared during Ganesha Chaturthi festival varies from state to state.We all know that Lord Ganesha is a God who loves to eat. 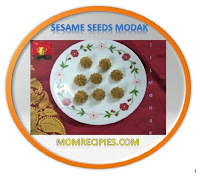 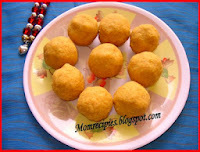 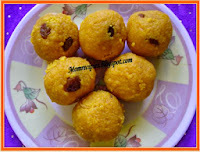 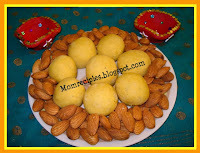 That is why, the celebration comes with the preparation of variety of special sweet recipes on this occasion, with the most popular one being "Modaks and Ladoos". Here are some of the delicious , quick and easy recipes, you can prepare for Ganesh Chaturthi as Naivedyam / offering / Prasadam to Lord Ganesha. 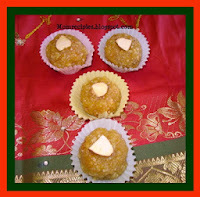 May Lord Ganesha destroy all your worries, sorrows and tensions and fill your life with love and happiness. Happy Ganesh Chaturthi to all of you !! !